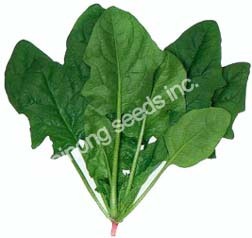 Oriental Spinach 波菜 | Tainong Seeds Inc.
Large upright plant with long tender stems. Slow bolting and cold tolerant. Strong against Mosaic and Downy mildew.